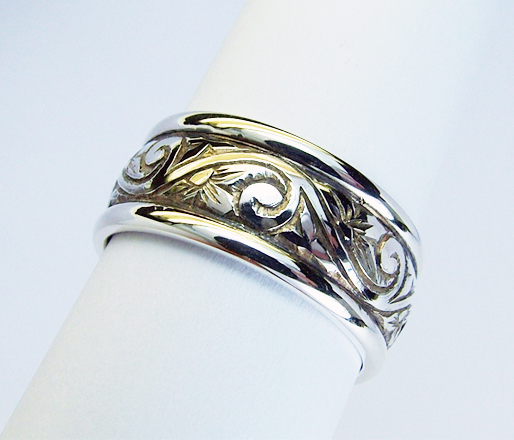 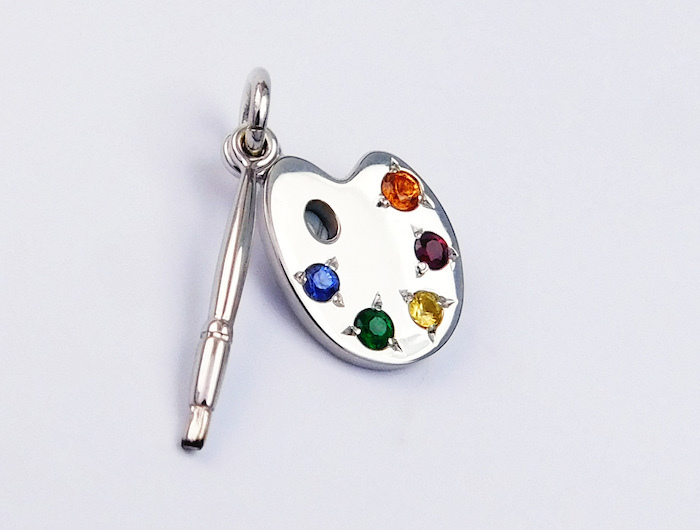 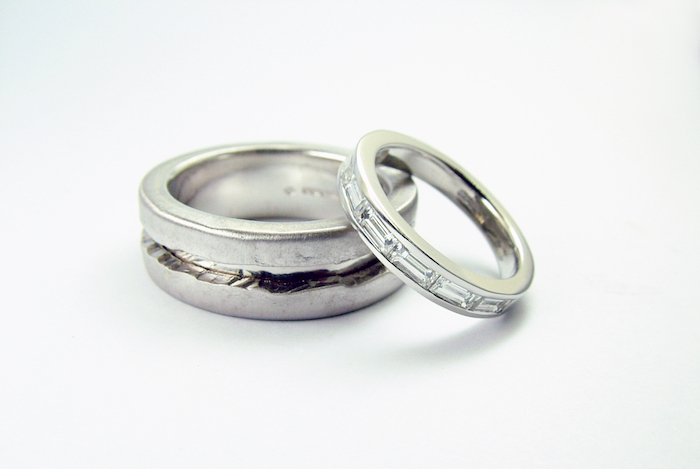 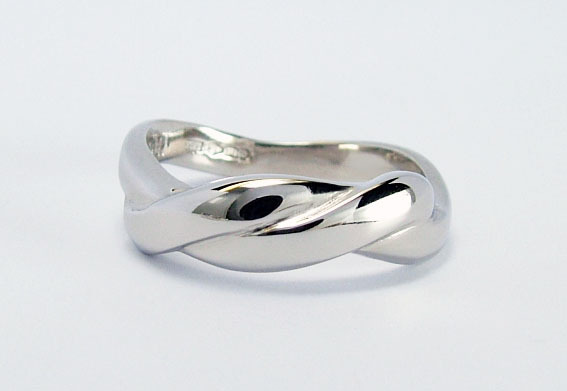 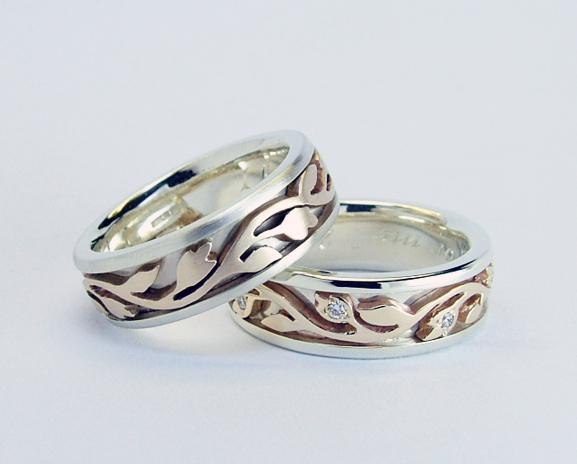 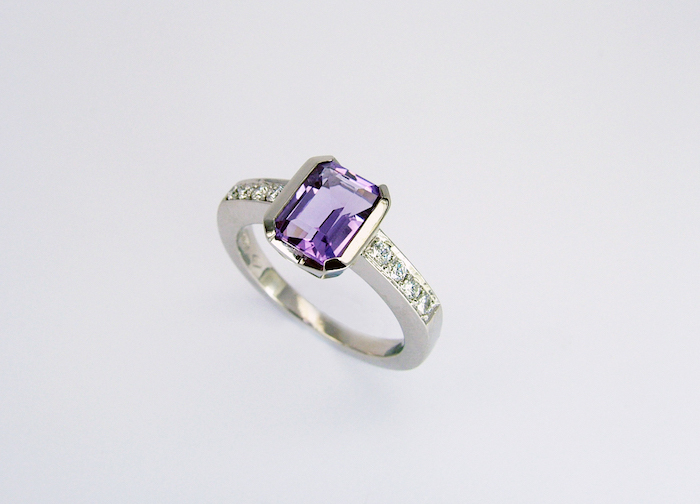 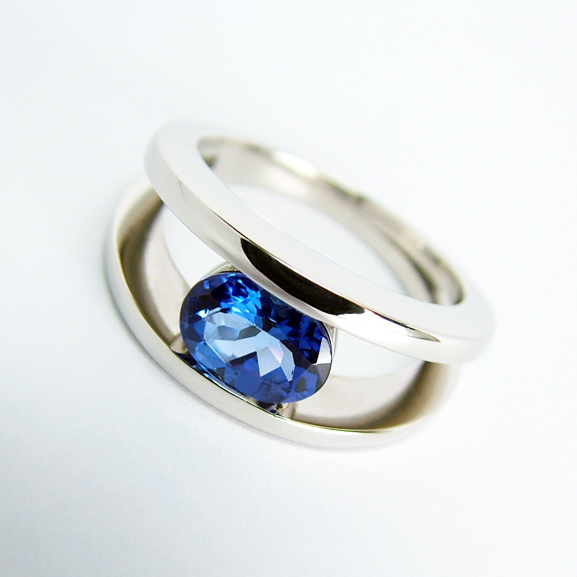 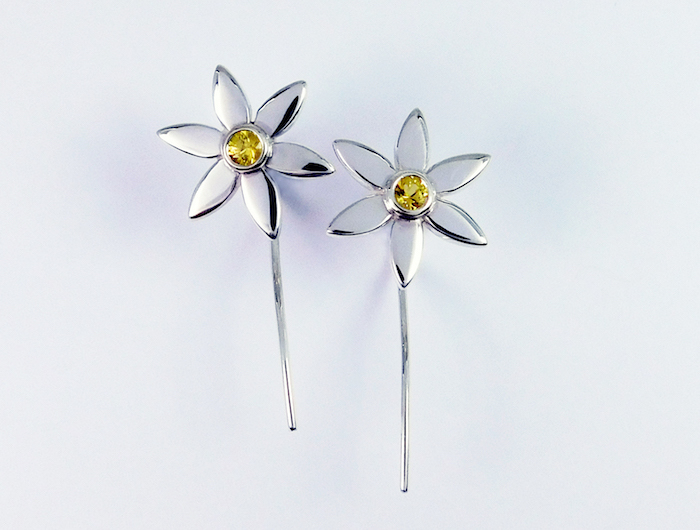 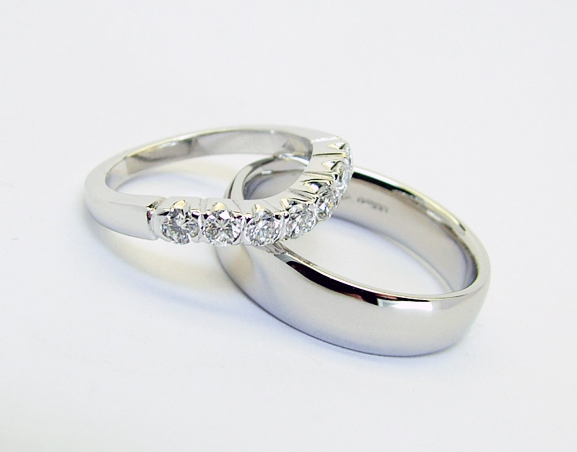 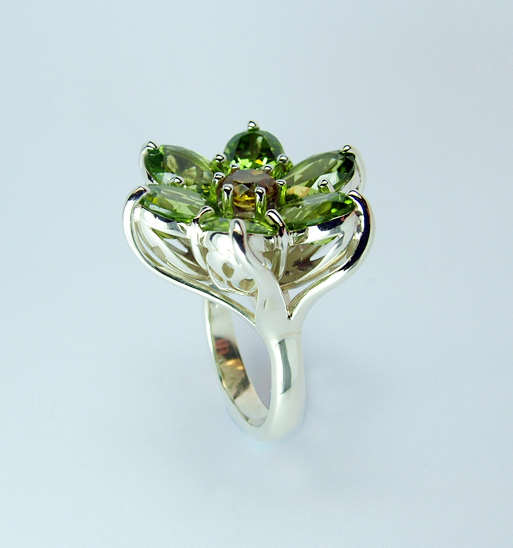 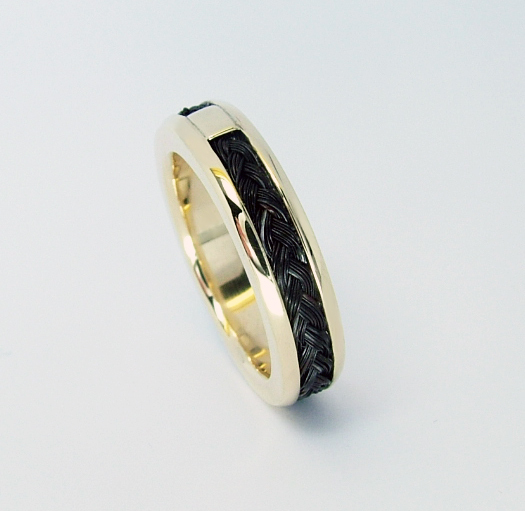 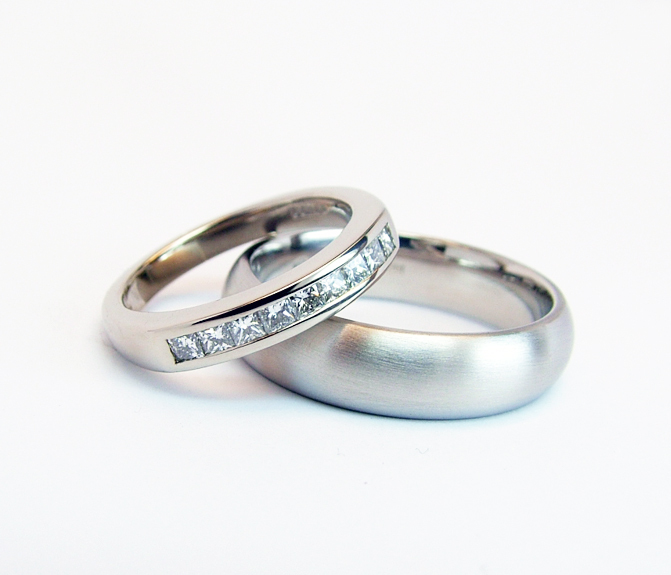 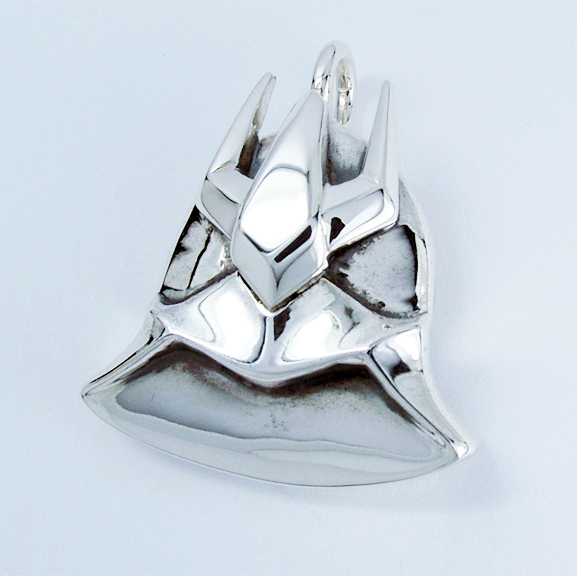 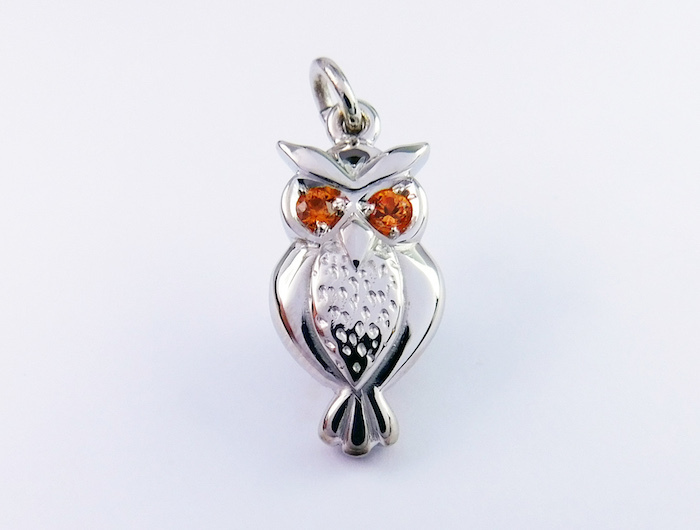 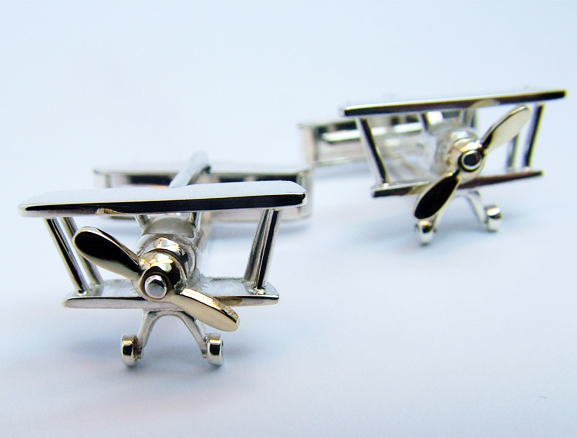 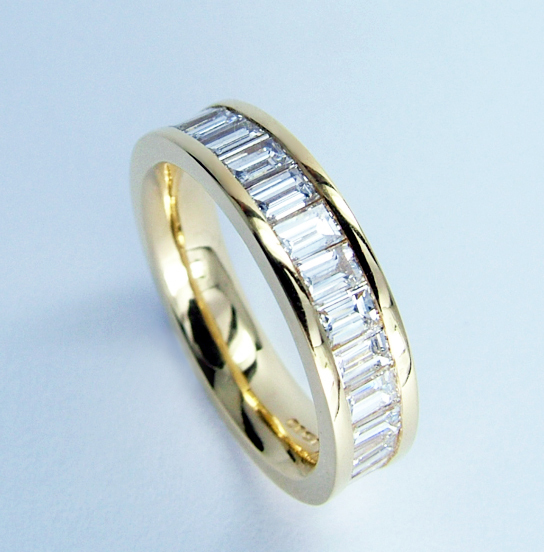 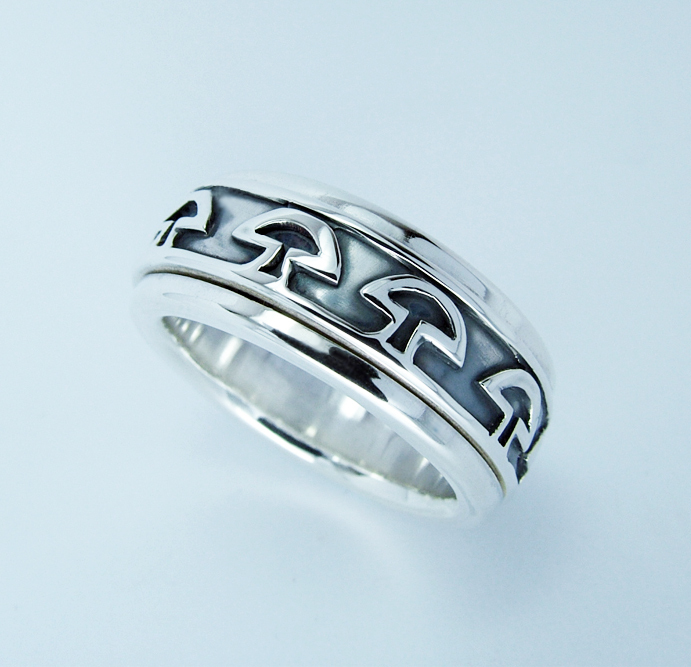 As master craftswomen, Jewelled are experienced in undertaking commissions. 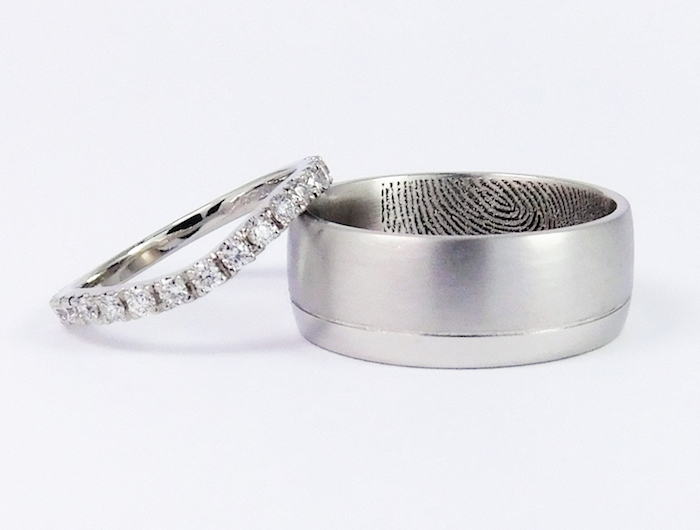 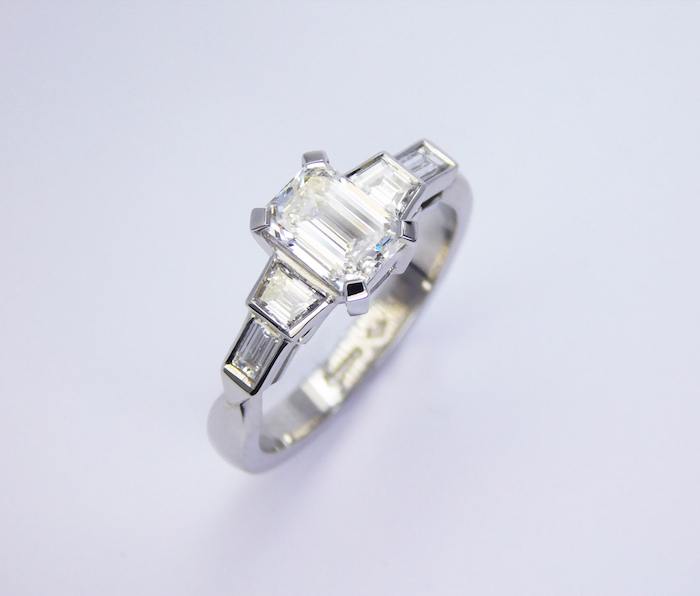 From existing designs to new concepts, each piece is made entirely by hand to your specifications, resulting in a beautiful bespoke piece of jewellery for you to treasure. 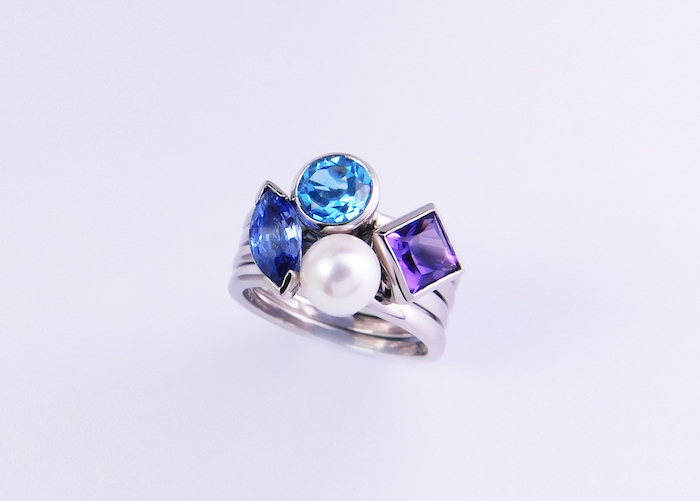 Whether you know what you want or need guidance, Jewelled will enable your thoughts and ideas to become reality as you closely follow your piece of jewellery from conception through to creation. 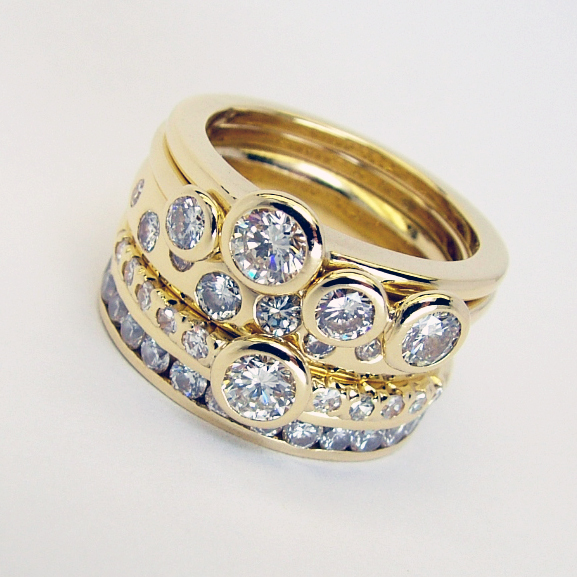 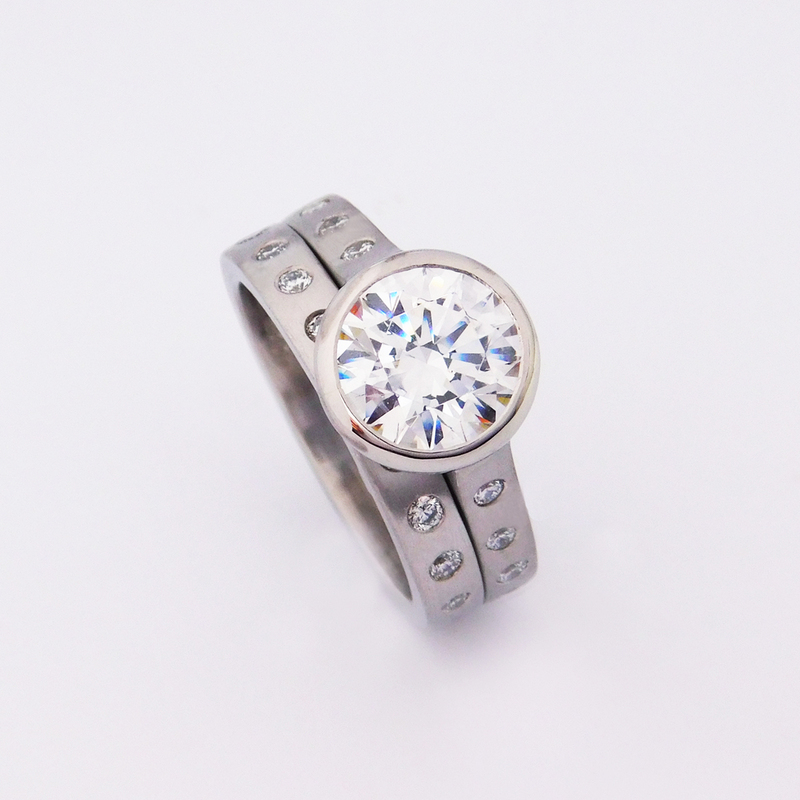 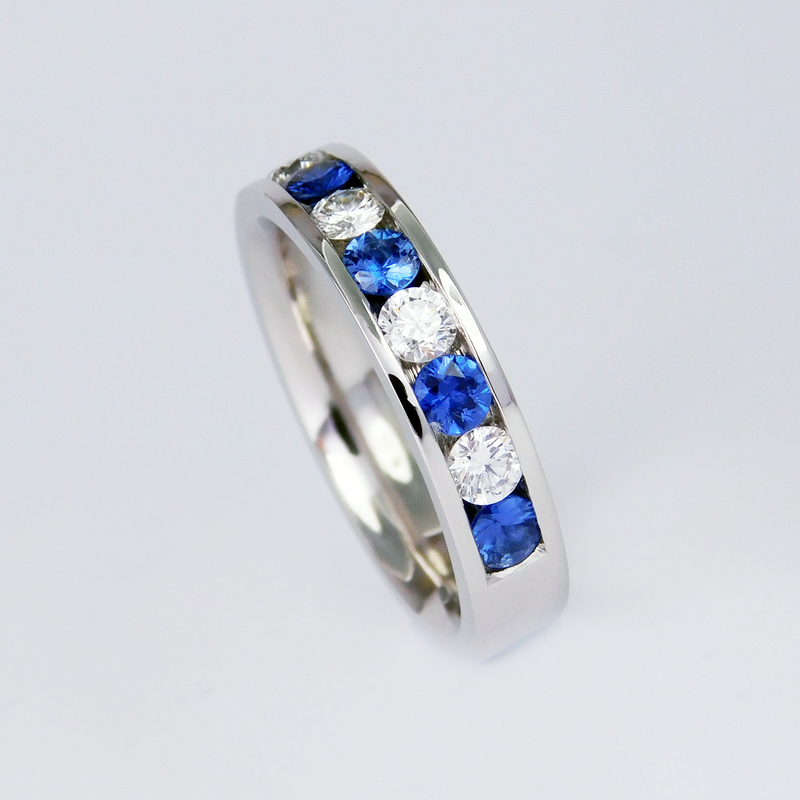 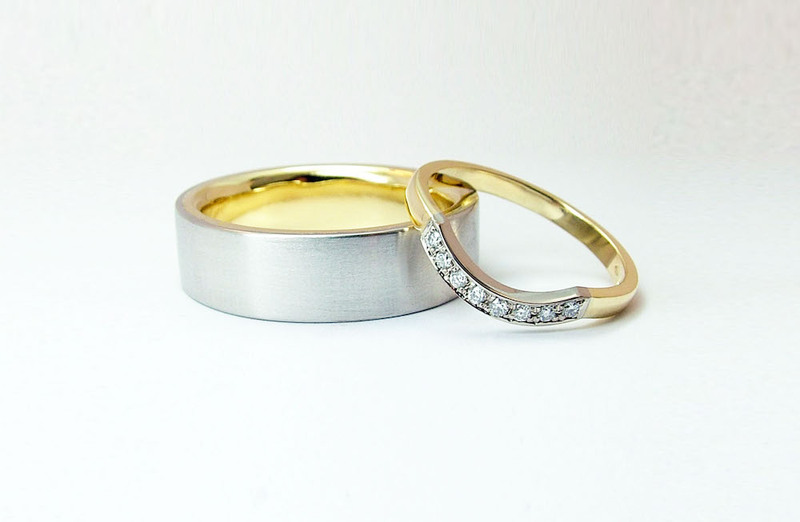 Jewelled are very happy to remodel using the stones from an existing piece of jewellery and in some circumstances where an item has extreme sentimental meaning, and it is possible, also re-use your gold or platinum. 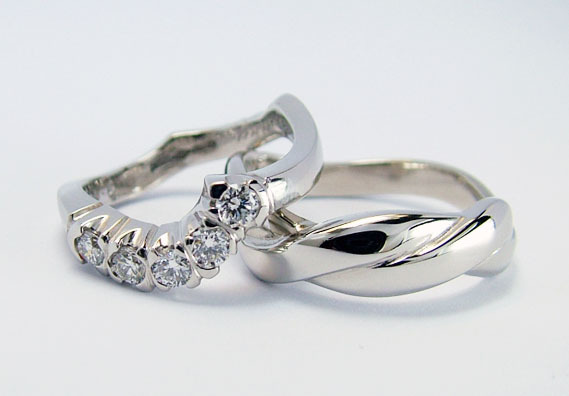 The best thing to do if you would like to commission Jewelled to make you something is to get in touch via the Contact us form or call directly on 01483 869838. 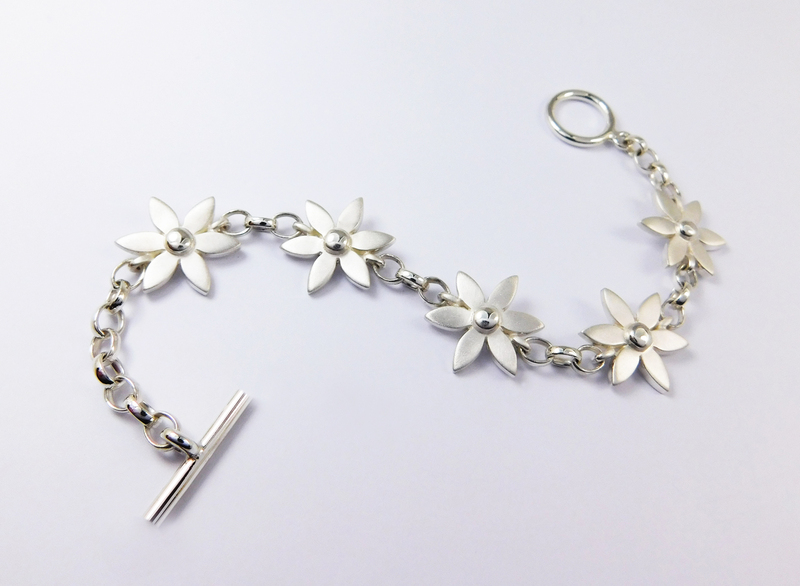 A beautiful bracelet made in silver for a very happy customer!! 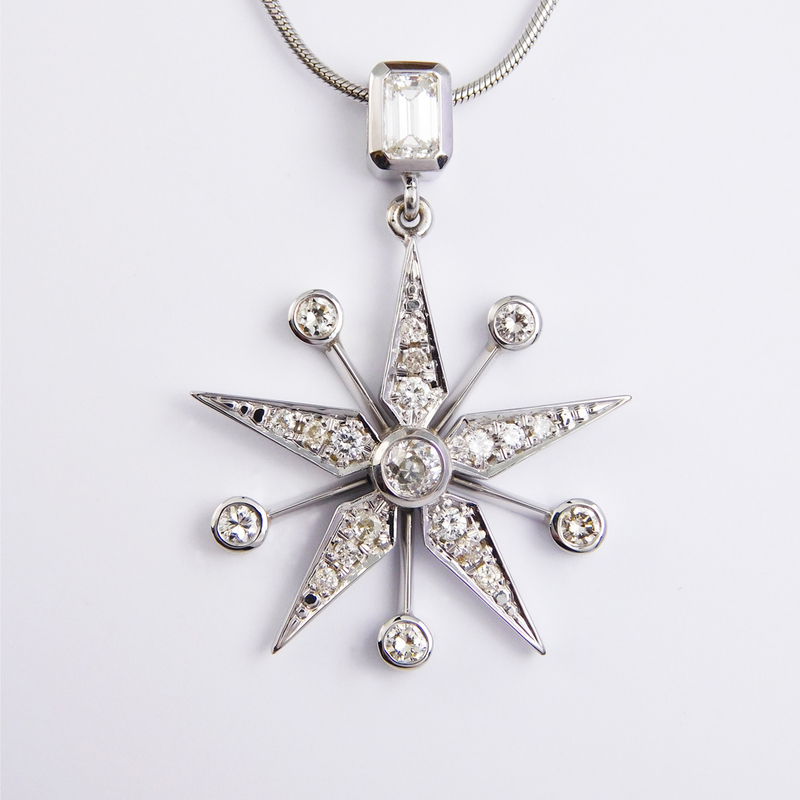 A stunning white gold shining star pendant set with an emerald cut diamond and old cut diamonds pave set within the star. 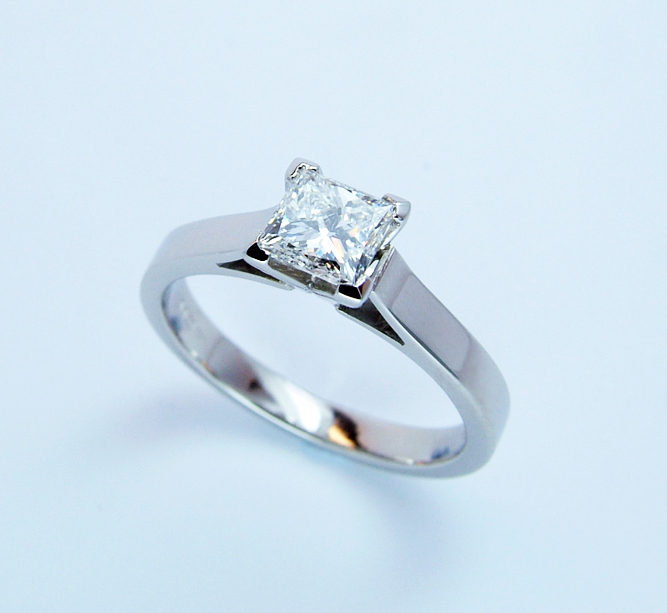 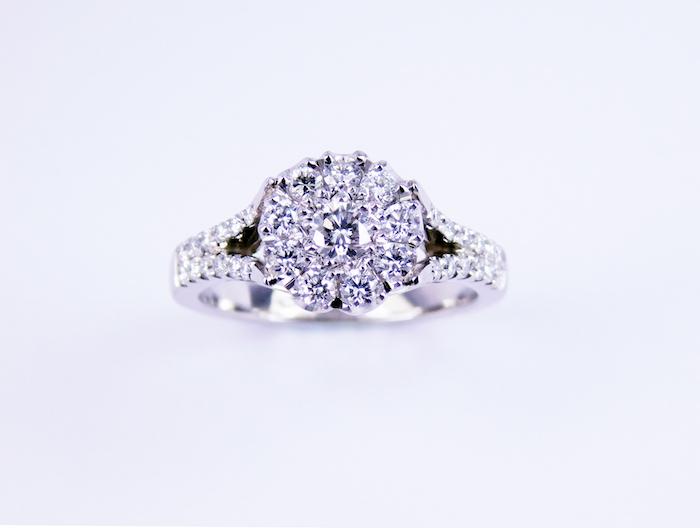 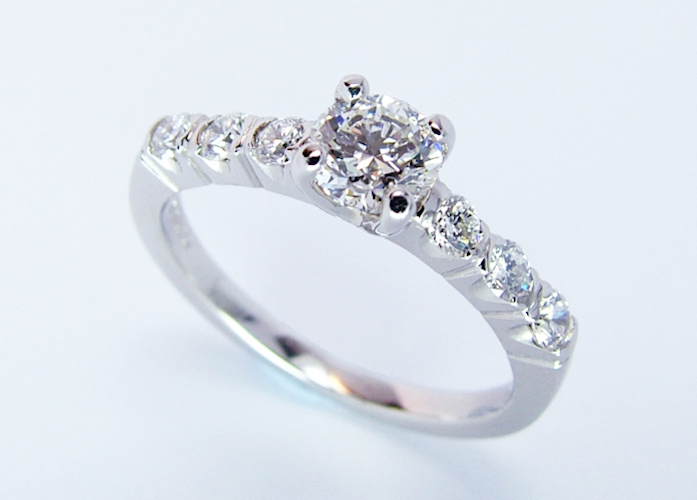 A beautiful engagement ring set with a 2.0ct brilliant cut solitaire. 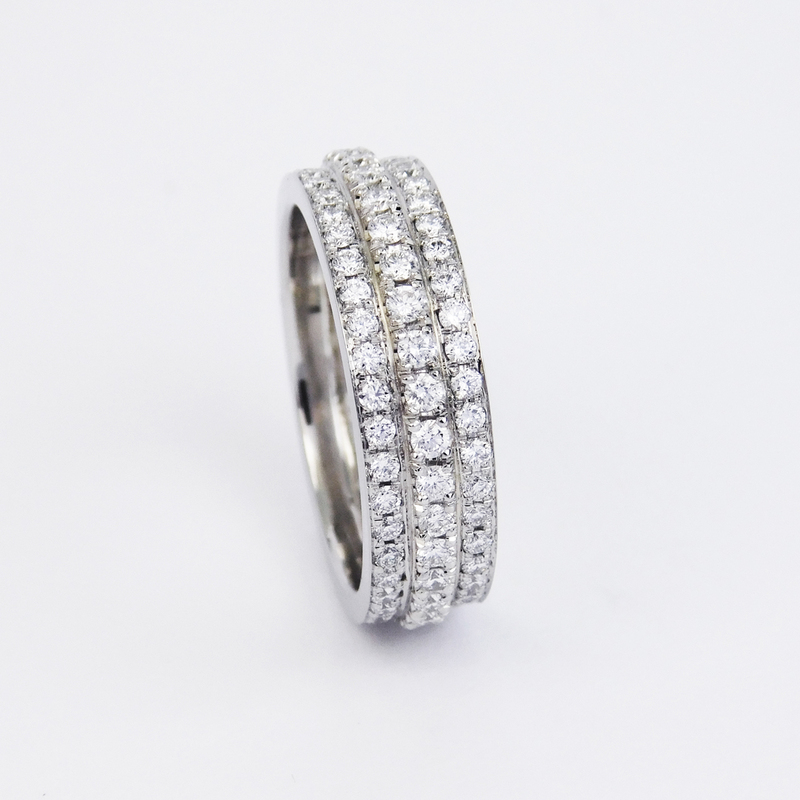 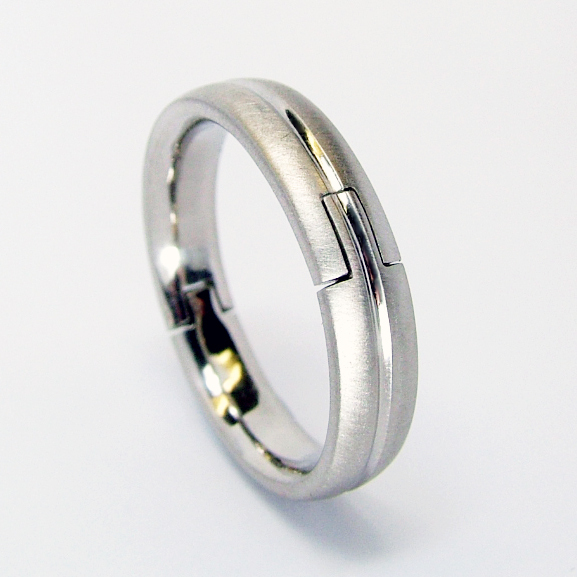 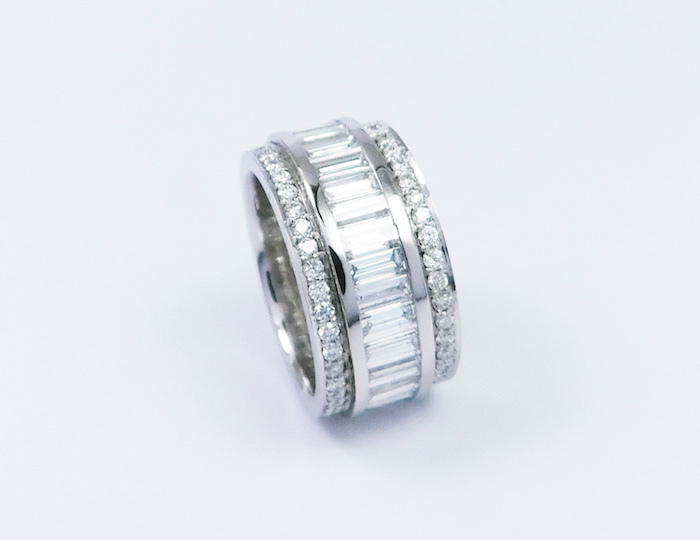 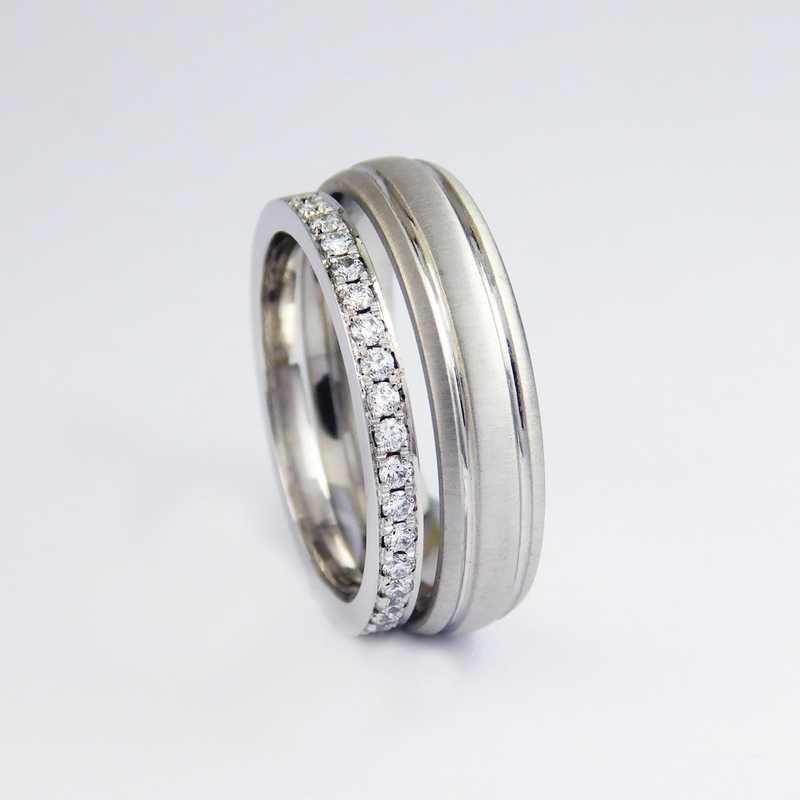 Palladium Groove mens band and 18ct Pave set diamond ladies band. 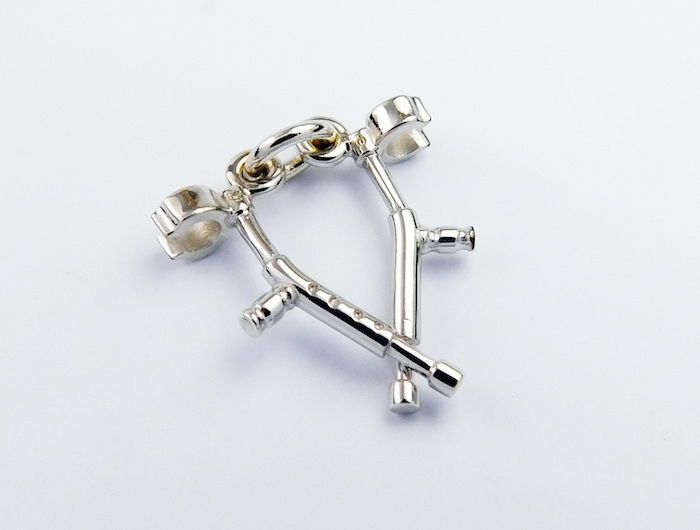 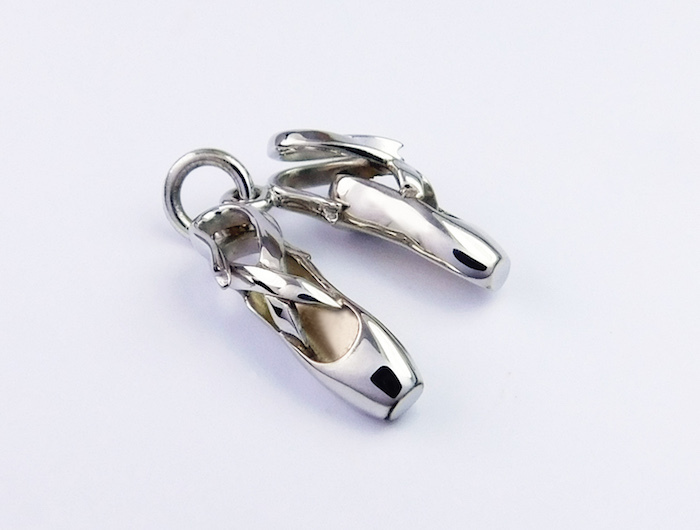 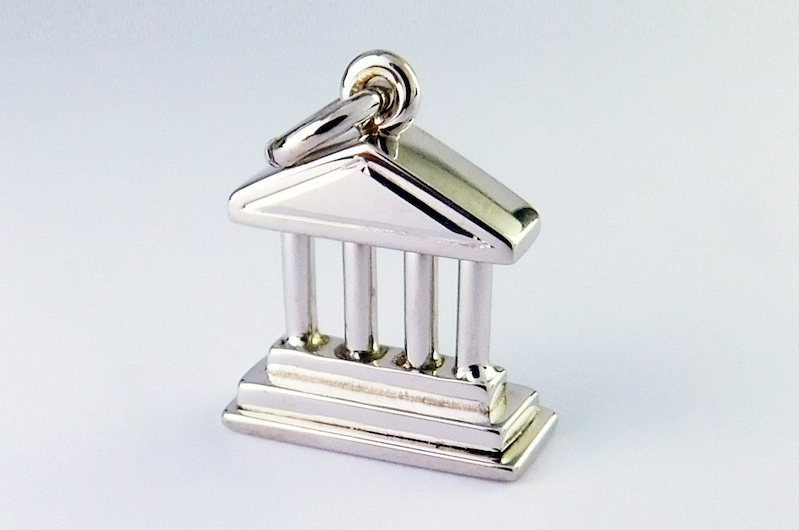 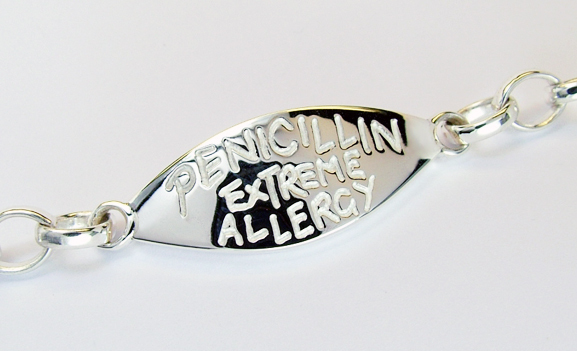 Tiny crutches handmade in white gold as a charm!